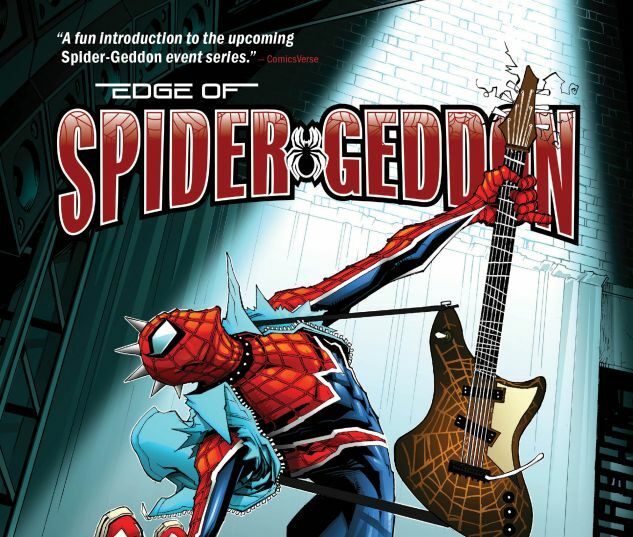 Collects Edge Of Spider-Geddon #1-4, Superior Octopus #1. Every world has its spider! 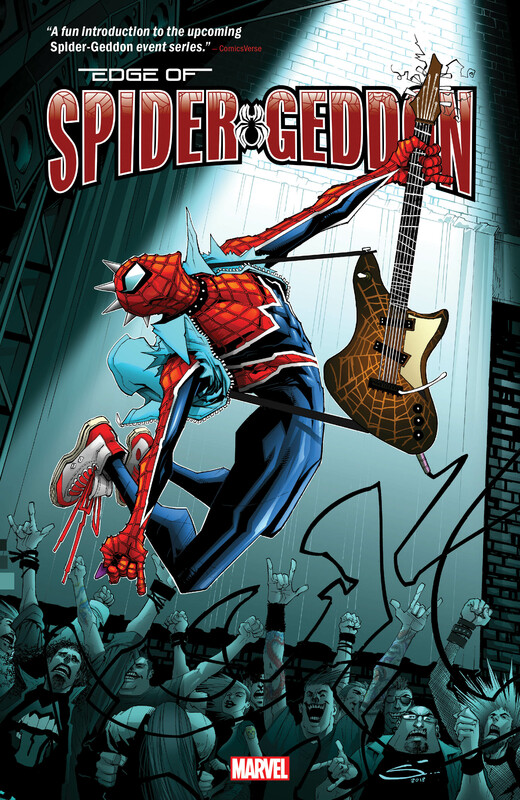 Spider-Punk is back and better than ever, tackling his home dimension’s problems with arachnid attitude! And witness the next chapter in the life of Peni Parker, A.K.A. the fan-favorite SP//dr! But the amazing, spectacular alternate-reality heroes don’t stop there! In one universe, when Uncle Ben is shot in a mugging, Peter Parker’s radioactive blood donation turns Ben into a Spider-Hero too! And then there’s the Earth where industrialist Norman Osborn received the arachnid bite — and changed the world as a very different Spider-Man! But what’s Superior to a spider? An Octopus! And you won’t believe what Otto Octavius, in his new body, is up to as the savior of San Francisco! 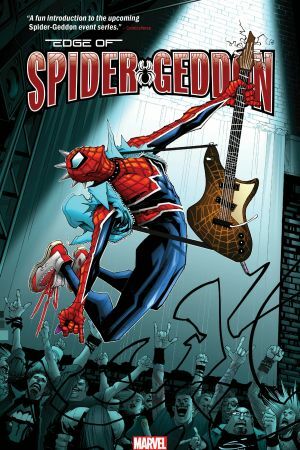 Experience the stories that set the stage for the Spidey event of the year: Spider-Geddon!